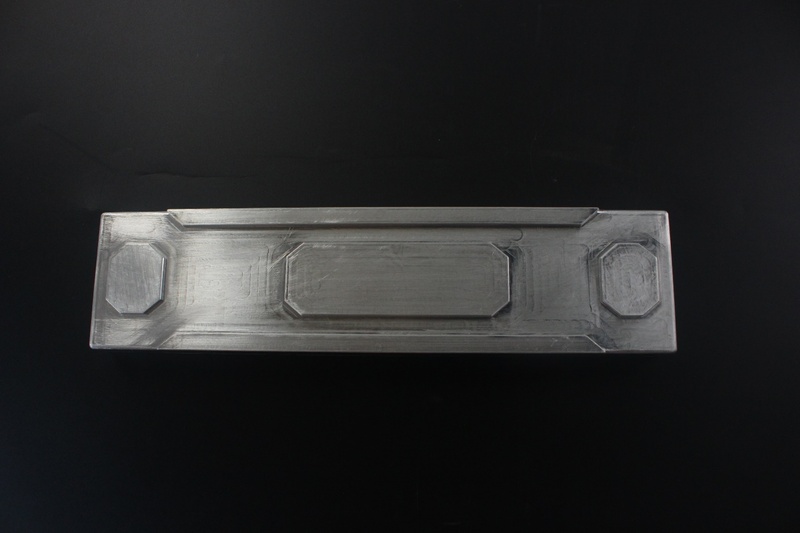 Rapid prototyping being inherent to innovation, new technologies have been arising and offering new possibilities for the production of metal parts (for more information you can consult our page focused on metal rapid prototyping). Formerly, CNC Machining was used for the production of small series of metal part, smelting for medium to large scale series. Today, 3D printing can be used for producing very small to small series. By the use of all kind of powders, parts are produced with different kind of metals and more or less complex shapes and geometries. Metal 3D printing has revolutionized the prototyping development stage as it enables the conception of very complex parts without manufacturing a metal injection mold, which can be longer and more costly for small series. During the prototyping stage, two technologies will be used for technical and visual validation: CNC Machining and/or 3D Printing. The industrialization stage will then require manufacturing a metal injection mold and will be followed by mass production launch. – Direct Metal Laser Sintering (DMLS), technology patented in the 90s. Among these technologies, the DMLS is the most commonly used, we will further detail it. The Direct Metal Laser Sintering uses a high-power density laser to melt and fuse the metal to manufacture the part layer by layer. The process is similar to Selective Laser Sintering (SLS). This technology is interesting for very small series but too costly for a larger volume of parts. At Prototech, we consider this technology relevant for about 10 parts. 3D printing can turn out costly if the part is heavy and needed on a larger scale. It will then be more relevant to use a subtractive method, namely machining an existing block of material. Plastic and metal CNC Machining imply the same manufacturing method as just the block of material will be different. We can also realize post-machining treatments to the parts such as anodization, painting etc. CNC Machining will be relevant for voluminous parts and for series of 1 to 200 parts. Beyond that, it will be more interesting to manufacture with a foundry mold. Our workshop is equipped with all the necessary machines and equipment to produce small series of metal parts. 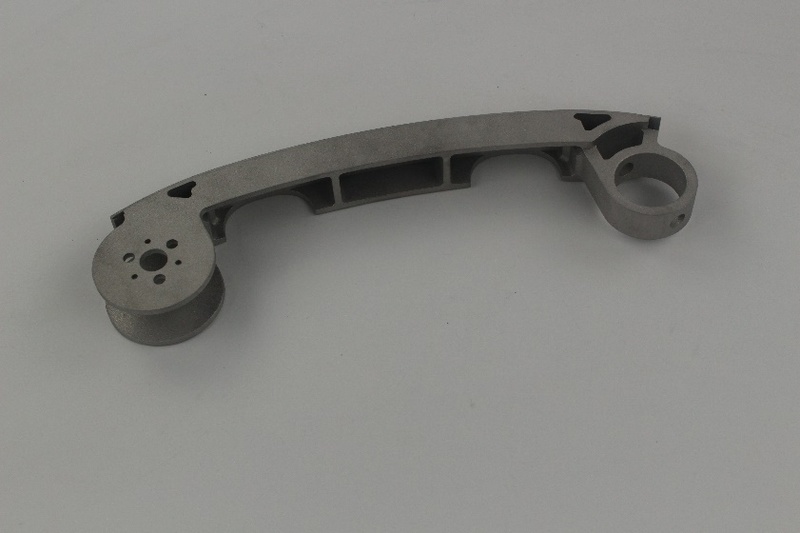 We are capable of manufacturing functional and visual prototype parts. You have a project or are in need of small series of metal parts ? Do not hesitate to send us your request by filling the form in our quotation page. For more information, you can also read our article about the production of small series of plastic parts.